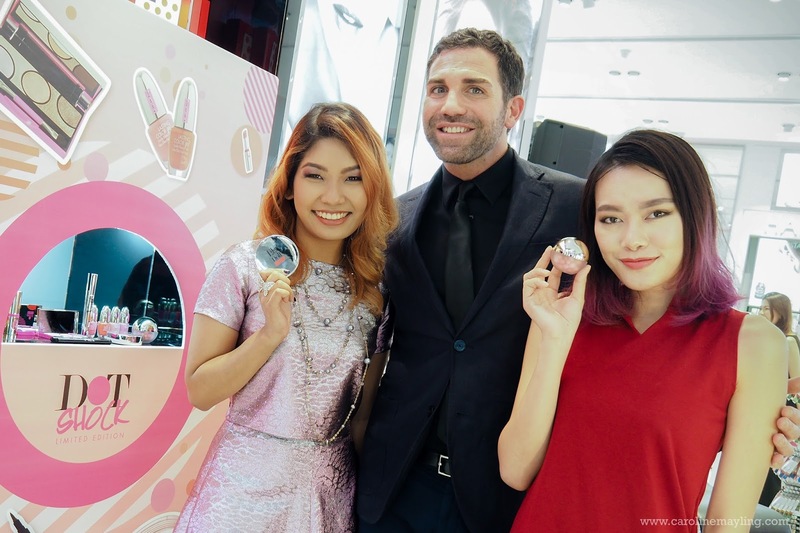 It's always fun when it comes to makeup, especially when you get to check out the latest cosmetic launches! If you're not familiar with the brand - PUPA Milano - is the leading makeup brand in Italy and also the best selling make-up in Italian perfumeries. You can check this brand out in SaSa Malaysia outlets. 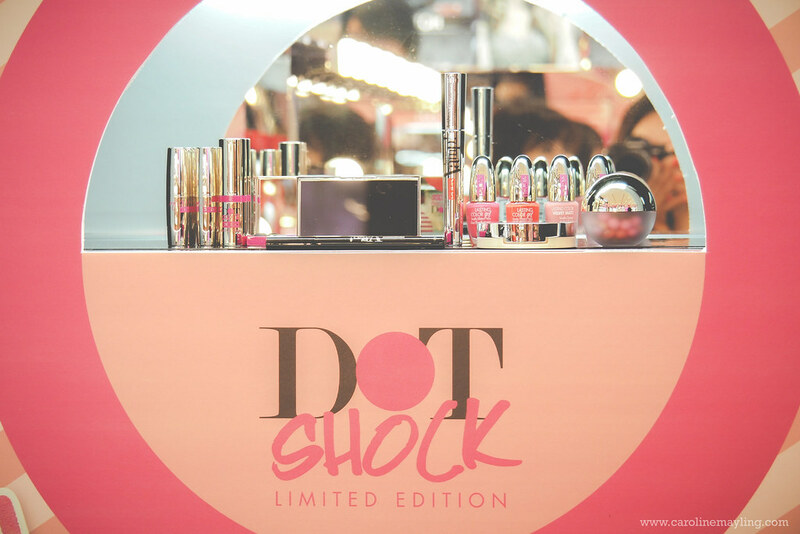 PUPA Milano cosmetics has recently launched its latest Dot Shock Limited Edition product range and we're so in love with all of them! Dot Shock Limited Edition - a modern and colorful interpretation of the Polka Dot trend, with femininity for women who wants to dare with exaggerated shapes, geometries and match soft colors with shocking tones. It's perfect for a fresh, glamorous and graphic look! The entire product ranges consists of the Dot Shock Eyeshadow Palette, Vamp!Stylo Liner, Dot Shock Blush, Miss Pupa and Dot Shock Balmy Gloss (sheer lip products) and also Lasting Color Gel and Lasting Color Velvet Matt (nails products). The unique palette sports a never-before-seen polka dot design containing five compact eyeshadows with a high concentration of pigments for an immediate, pure, luminous color payoff. The silky melt-on texture combines the blendability and color performance of a powder with the sensory quality of a cream for a "liquid powder" effect. The light, silky formula, enriched with precious ultra-fine pearls, lights up the face for a fresh-looking, naturally radiant complexion. It comes in a range of subtle pink and peach shades. The subtle fragrance gives a lovely enveloping feeling. VAMP!Stylo Liner gives a lash line of pure, immediate color. The slim and soft marker tip is ideal for fast application and allows to draw a fine and an ultra precise line along the outer eye contour. 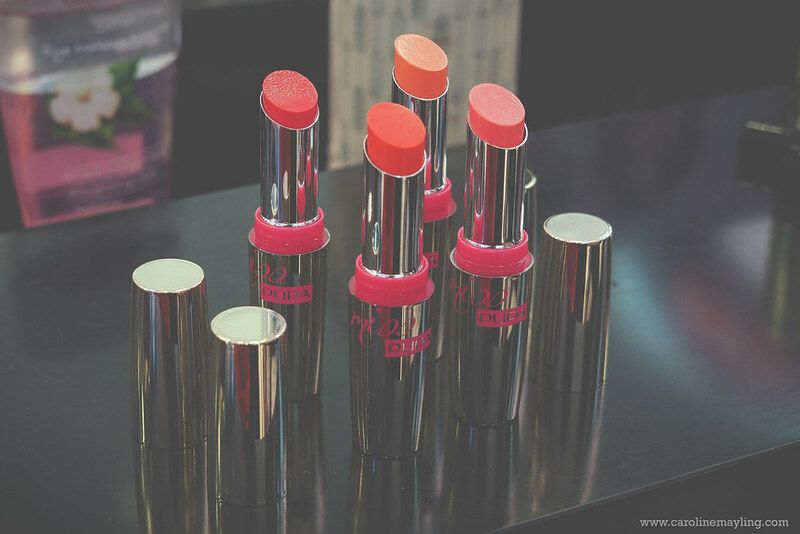 A gelée, sensorial and very smooth texture that enhances the volume of the lips, leaving them soft and captivating. An absolutely bright and sensorial formula, for an extraordinary crystal effect and an incredible semi-transparent wet finish with comfort without compare. An exclusive formula that packs the enveloping feeling of a nourishing oil and the ultra-shiny effect of a glass into a single product. 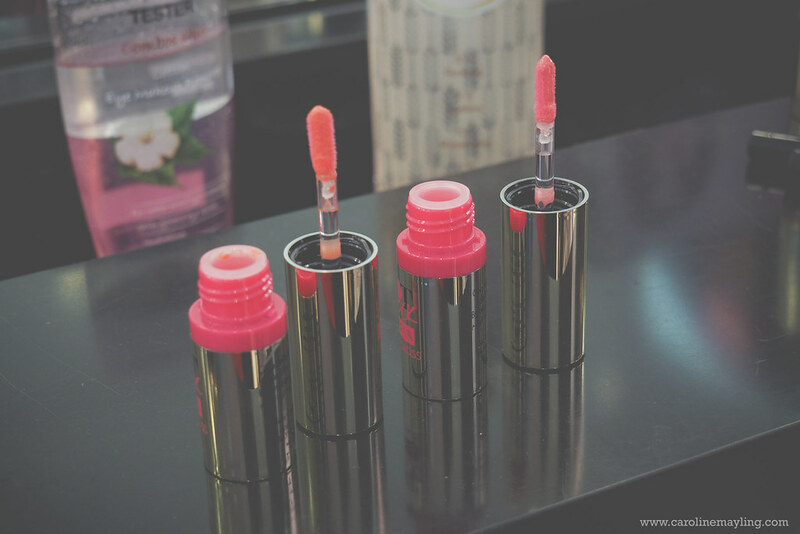 The light, soft formula with its supreme melt-on texture is enriched with special pigments that react according to the lips' pH value, heightening their natural color, for a unique "tailor-made" result. There are two exclusive brand new lacquered colors for a shiny and glossy look and another two exclusive shades for a full color result and semi-matt finish with an original soft touch effect. 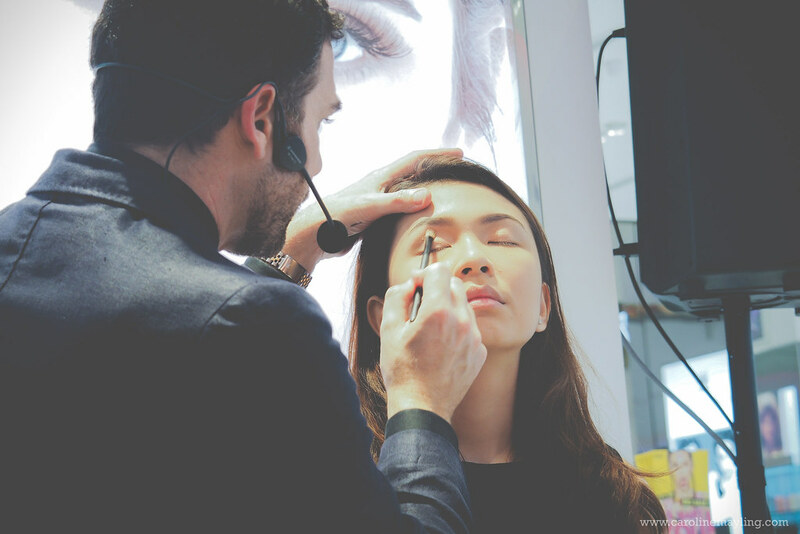 Pupa International Make Up Artist, Giorgio Forgani was also there with us and did a make-up demo using the latest Pupa Milano Dot Shock Limited Edition products! We're all totally in love with the natural, soft and subtle makeup look that he did on the model. We got to learn some tricks on how to make your eyes pop with shimmer eyeshadows; how to create that perfect winged eyeliner; how to achieve that natural blush on your cheeks giving that radiance from within look; and much more! Everything was so effortless! I must say I really really love the VAMP!Stylo Liner, not only for it has felt tip for easier application, but also, because it comes in the brown shade! If you have hooded eyes like me, you probably going to love and appreciate the brown shade better than the usual black one. Plus, brown make it look more natural and not as intense as the black one. 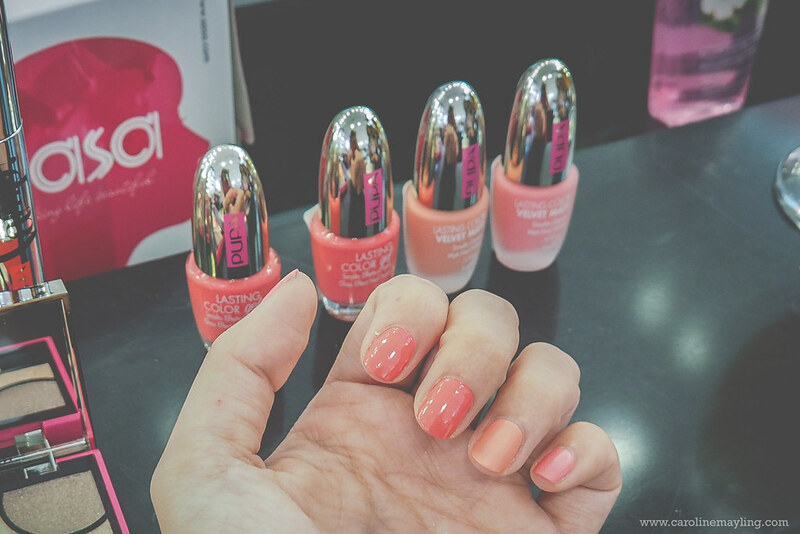 We had a wonderful time checking out and testing out all the products from Pupa Milano Dot Shock Limited Edition range! Thank you SaSa Malaysia for having us and also for the sweet treats on that day! For more information, feel free to check out PUPA Milano Italy and SaSa Malaysia! I suka that one looks so cute seriously! And nail polish pun so awesome matte and gloss.. BTW you and shiva ni looking gorgeous as always ! the dot shock blush looks promising. beautiful color but need good brush to apply this type of blush..
Omg I thought expensive but its really affordable! The lip colour and nail colours are a perfect match! So sweet and demure. Gorgeous collection they have there. Love the brand name. Unique! Oh i LOVE the packaging! 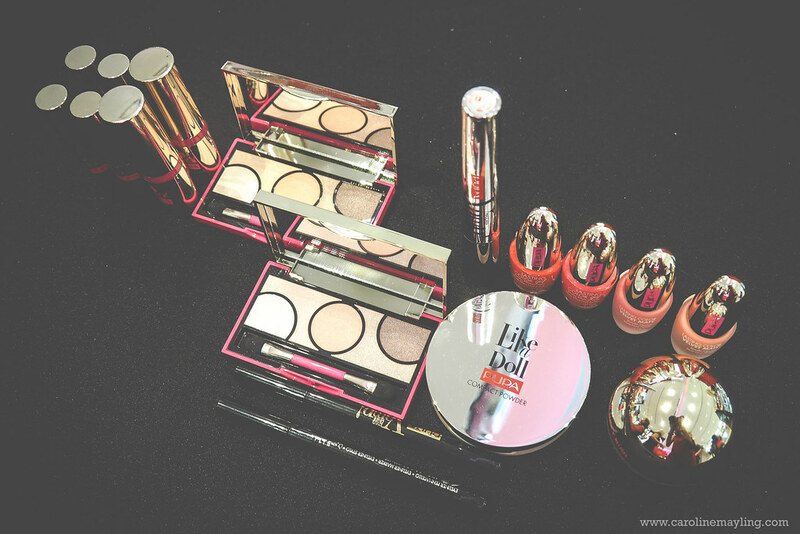 Looks like a beautiful collection to keep in vanity table! Love the colour and it looks quite promising. OMG! 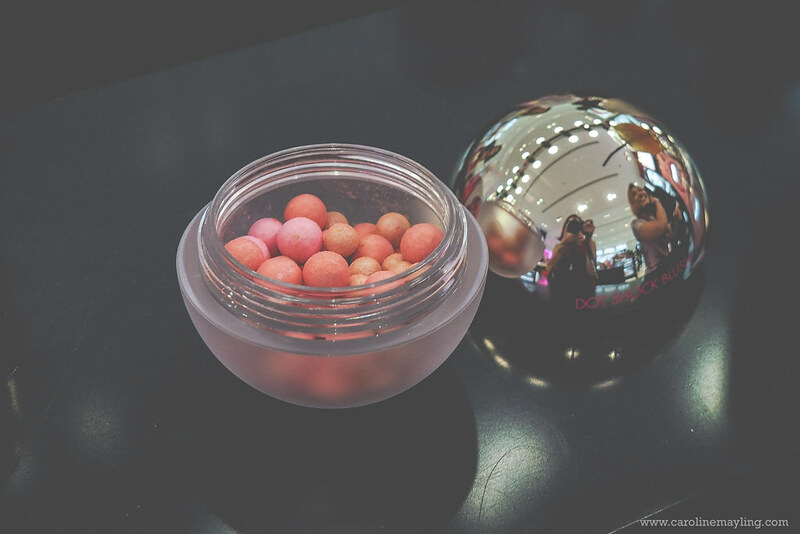 I'm really in love with the "dot-shock-blush"!! I've saw another brand offer a similar product before, and I really like it! Thanks for sharing. Gonna check this out at SaSa. The shock blush looks really cute! Feels like owning it because of the packaging! 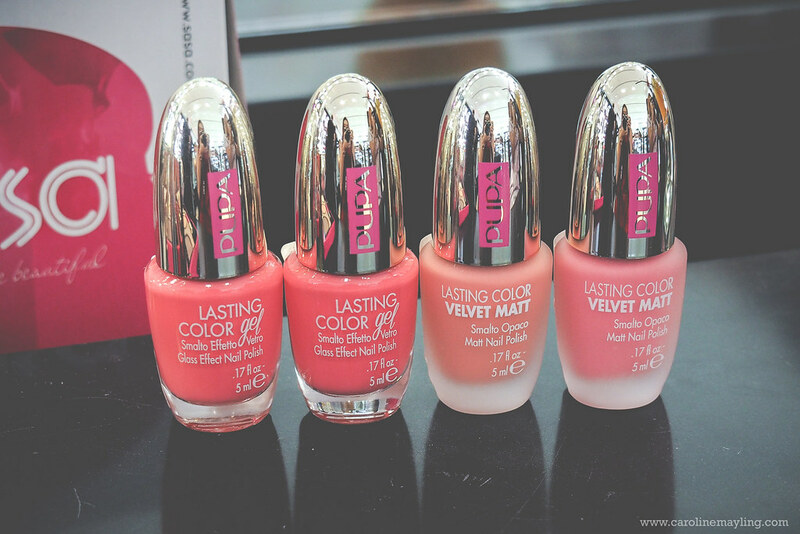 The price of nail lacquer and matte very affordable. Gotta buy and try some of the color! 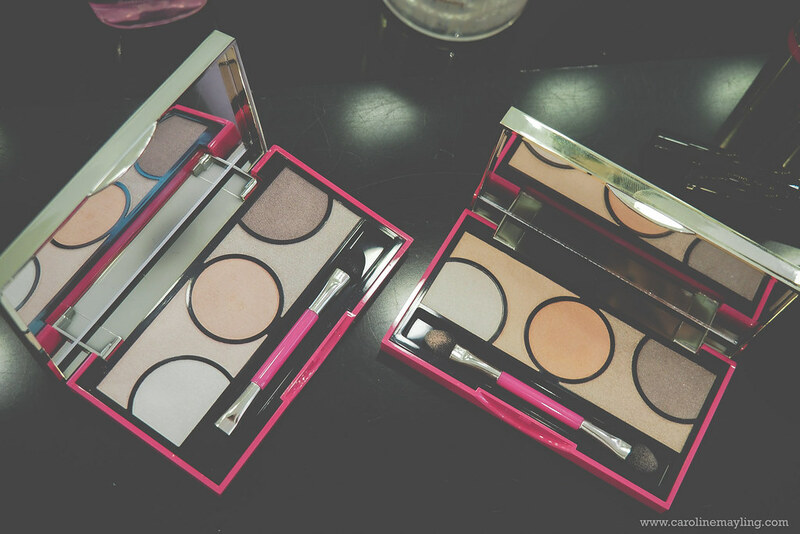 Their Dot Shock Eyeshadow Palettes are so cool and I like their nail polish too. 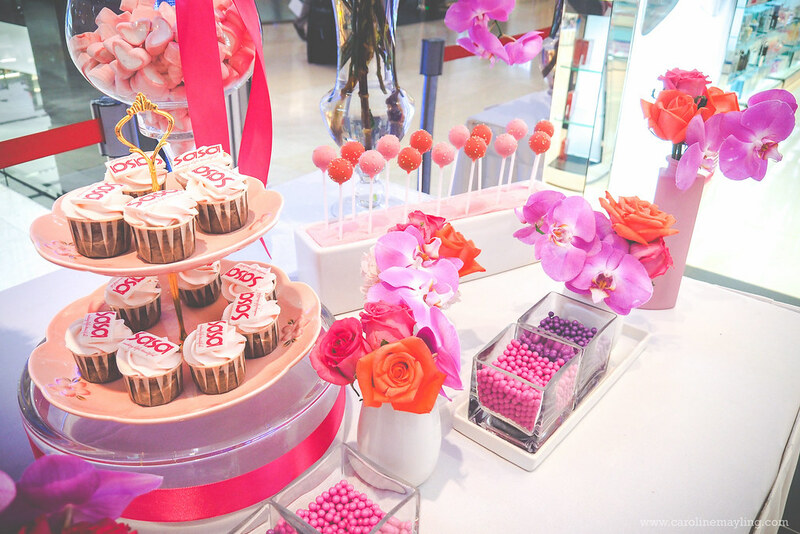 I loved the colors - of the blush and nail paints. Definitely will check out this product in local SASA. New brand to explore. 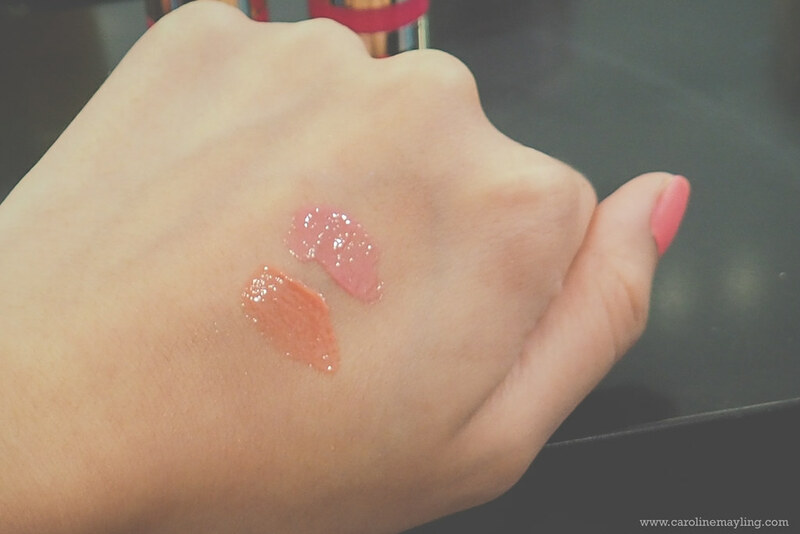 Pupa Milano Lipstick Color is so attractive. Will try it at SaSa. I love the colour of Dot Shock Eyeshadow Palette. Looks sweet and natural.